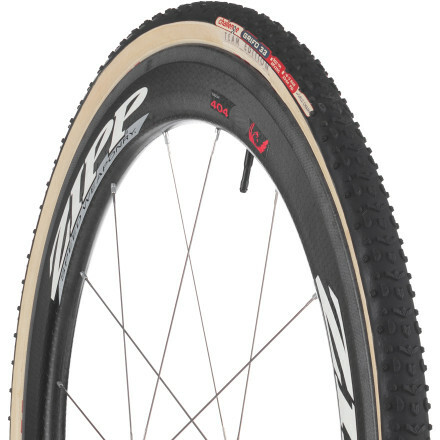 This is a great all around cyclocross tire. Here in the 801 it is usually dry, dusty, and bumpy. Tubulars in general roll smooth. The Grifo Cross Tubular is smoother than Barry White. A 33 width they are chunky like Barry too. Honestly in the slop there are better choices (Fango) but with the right pressure these do ok in the slop.